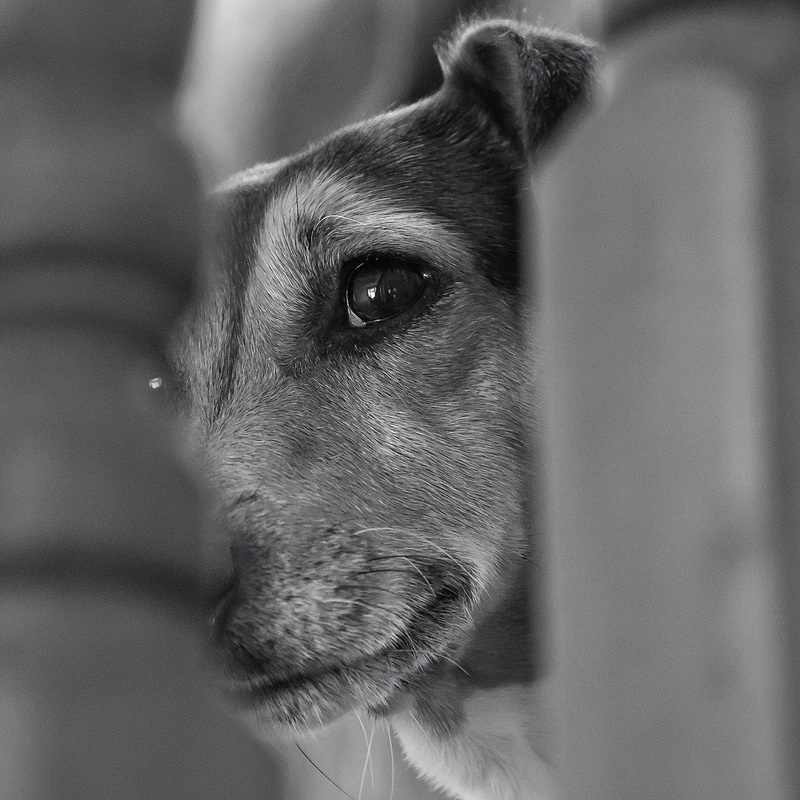 Entered my lovely dog ‘Jackie’ into the 6th RPC Challenge…She’s sat waiting for the ‘ONLY’ person she hates…The Postman, and when he arrives she goes berserk… I’d love it you’d take the time to Vote for her. Already done. she’s very cute. Great shot. She looks like she’s got you sussed!!! I have two J Russell brothers, one with three legs. Life is hard! !